Welcome! Whether you are a visitor, new to the area, interested in becoming Catholic, seeking to return to the practice of your faith, or an active member of our parish, I along with the parishioners and school families of Sacred Heart Catholic Church and School welcome you to our spiritual home. We are pleased that you have come to our website and we want to do all that we can to assist you. 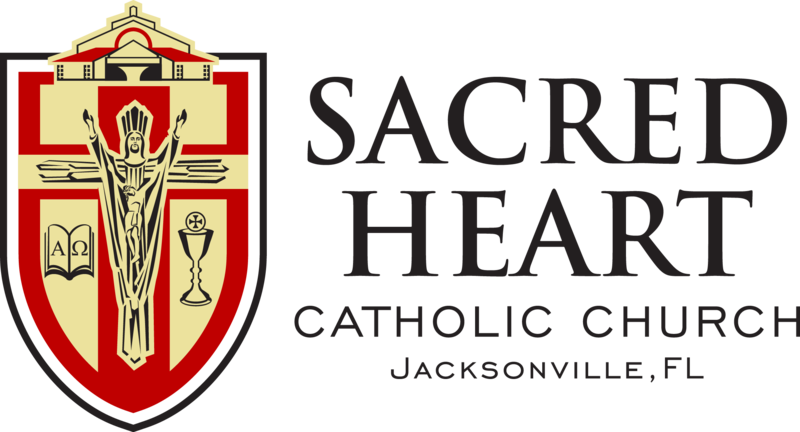 Sacred Heart Catholic Church, located on the west-side of Jacksonville, is a family-like community with rich cultural diversity while remaining one in faith and liturgy. We try to put our love into actions by works of charity through outreach programs. We provide ample opportunities to grow in faith through ministries like Religious Education for children, Youth Ministry, and Adult Faith Formation. We share in the upkeep of the parish by inviting members to participate in stewardship, pastoral, and social ministries. Our Parish School, staffed by the Mercedarian Sisters of the Blessed Sacrament and many dynamic teachers, provides excellent human and spiritual formation for our young people. If you are new to the area or looking for a church, I want to invite you to come visit and celebrate the Eucharist with us. 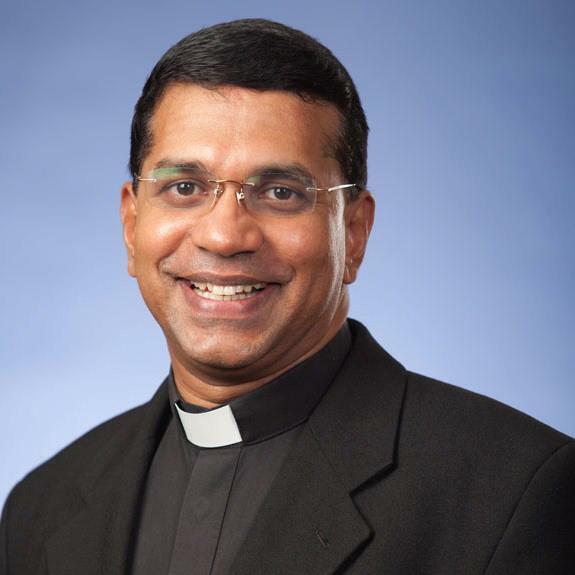 The parish staff and I will be glad to be of help to you in any way possible. If you have any questions, please do not hesitate to call us or email me or any of the staff personnel. Please refer to our parish bulletin, Facebook page, Instagram account, or myParish App for upcoming parish events. ``May God bless you and keep you; the Lord make his face shine on you and be gracious to you; the Lord turn his face toward you and give you peace`` (Num 6:24-26).